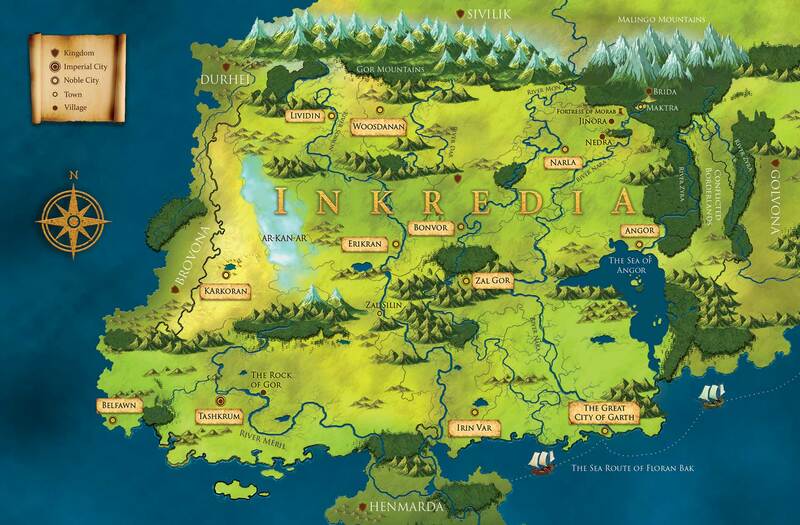 Scroll down to find out about the first book in the series, Inkredia: Luwan of Brida. but you know you will die if you stop! Order your copy of INKREDIA Luwan of Brida from Amazon to find all the answers. This book is adorned with a great fantasy and is an ultimate entertainment package! A perfect five star read. Book has everything that a fantasy needs, talismans, beasts, magic, mysterious lands and so on. Sarang Mahajan makes a laudable debut. His writing has a visual quality to it. A must read for its narration, twists and magic! The author has given importance to such minute details that it gives you a feeling he might be narrating a story he has witnessed himself.